As writers we’re often faced with the issue of how to build a community of readers and engage with them. It’s not an easy task, but unless you’re already a famous author or have the backing of a large publisher, promotional activities, book publicity and marketing unfortunately are just more things you have to do yourself. In recent articles, we’ve talked about the importance of the ‘know, like, trust’ credibility equation. Readers have to know you, like you, and trust you in order to feel comfortable in making a purchase from you. That is, buy your book. One way to increase your online presence, build your likeability, and improve your credibility with readers is to create your own community of readers who are interested in you, your expertise and what you have to say. Thankfully, the internet has leveled the playing field somewhat over the past two decades, which means anyone who has an internet connection can connect with thousands, if not millions, of readers around the world. Where is your readership playing on social media? To answer the first question, most of your readers can be found on 4 main social media sites: Facebook, Twitter, Instagram, and LinkedIn. Although there are many others, it’s best to focus on these 4 sites to begin with and then later expand your reach into others. In regards to your resources, you have two types: money and time. If you don’t have spare marketing cash to spend on Facebook Ads or Google Adwords, or other marketing expenses, you’ll have to make up the shortfall with time. Although this will take you away from your writing and eat into your hours, you will need to counter your limited marketing budget by focusing on improving your website SEO (Search Engine Optimization), organic traffic, online publicity, and social media presence. Each of the 4 social media sites writers should focus on has pros and cons when it comes to building and engaging with your community of readers. Facebook is great for building relationships with your author brand (i.e. you) and works very well for interactive content. However, it does have limited organic reach. Instagram is not as interactive as Facebook, but it is extremely good at building relationships. In fact, recent research has shown that Instagram has 58% more engagement than Facebook. The downside to this engagement is that 97% are ‘likes’ and not comments. Instagram is an excellent promotional tool for visually appealing items such as book covers. LinkedIn is more for professional connections and probably best for B2B (business to business). Research reveals that 6/10 LinkedIn users prefer to read about industry insights. 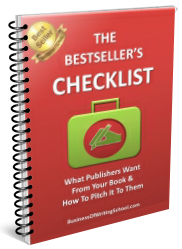 This can be used in your favour, especially if you write about niche industries or have written a non-fiction book that business people would like to read, such as marketing and sales, finance, stocks and shares, and such like. Even personal development is a trend in business at the moment. Twitter is a little more difficult to engage in a 2-way conversation with your community. It tends to be more of a broadcast rather than a reception. However, one of the great benefits of Twitter is that it’s a very useful PR tool. For instance, Twitter can be used to directly broadcast to book reviewers, journalists, TV and radio personalities, and reporters. How, then, do writers and authors go about building an engaged community of readers? Well, it’s as easy as being DELICATE with your audience. D – share exclusive Discounts, offers and promotions. Think mobile – most of your readers will access your content on their mobile devices. Think ‘thumb-stopping’ – as your readers scroll down their social media feed, try to think of something that you know your readers like and will make them stop scrolling and engage with your content. Think rich content – for example, video content (stick to 2-3 minutes in length), author interviews, live streaming. L – Use Links to drive traffic to your website. I – Provide access to exclusive Information that they can’t find elsewhere. C – Create a 2-way Conversation with your community. Remember, people like to be heard. Social media engagement also means listening to what your readers are saying. A – Always Add Value to your readers. Give them more than they were expecting when they joined or subscribed to your social media pages or profile. T – Be Timely. If your readers expect you to post on Wednesday evening, then ensure you plan your content to be posted at that time. One way to lose readers is to be tardy. E – Use an Event Planner or conversation calendar to schedule your posts (daily, weekly, monthly). 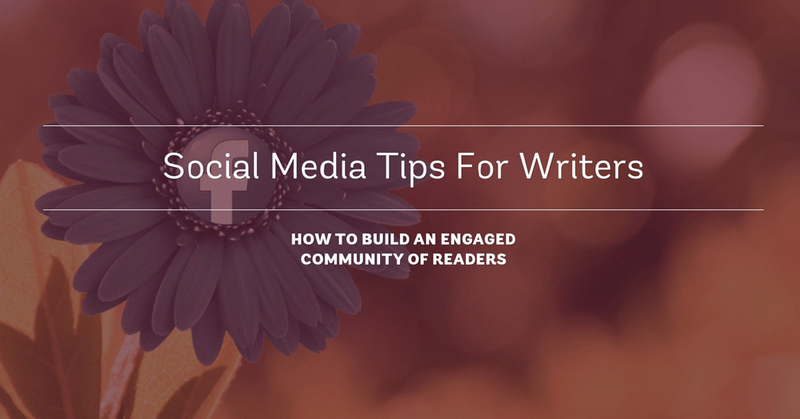 Social Media Tips For Writers: How to Build an Engaged Community of Readers. For all writers out there, you need to read this article on social media tips for authors! Are you a writer? Here’s how to build an engaged community of readers.